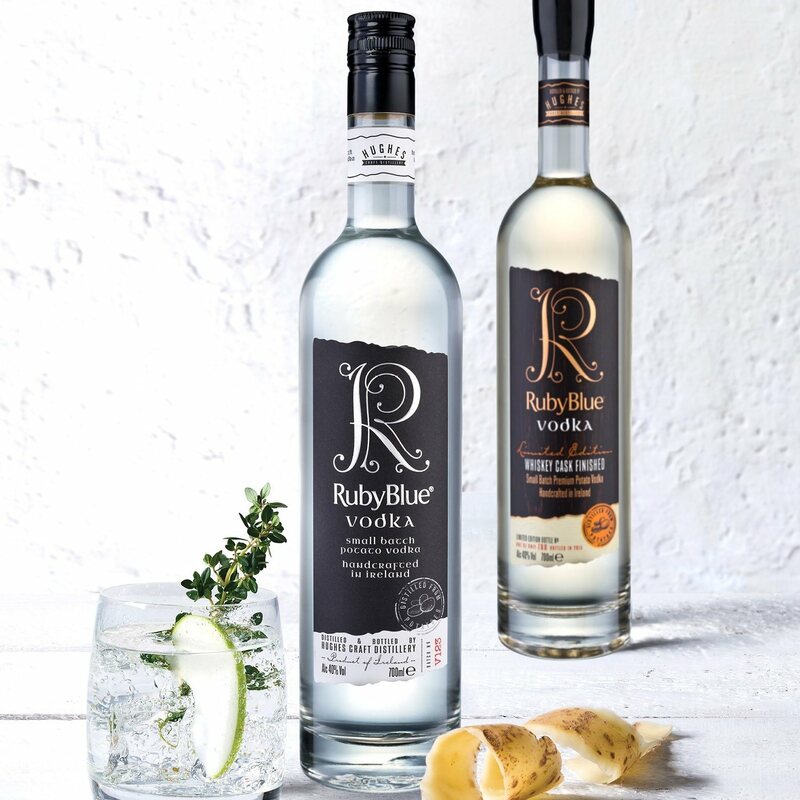 Our RangeRubyBlue Potato Vodka Irelands First Potato Distilled Vodka 40% abvExceptionally Smooth Vodka with an appealing nose, subtle notes of vanilla and crisp apple. 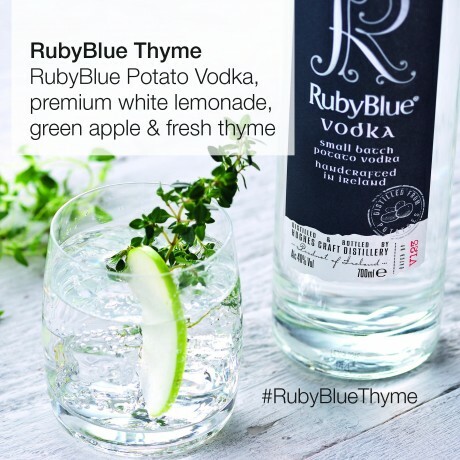 It’s creamy, well-rounded with a heartening earthiness and a long clean finish. Most vodka is made from grain, but potatoes give it a smoother, creamier flavour. 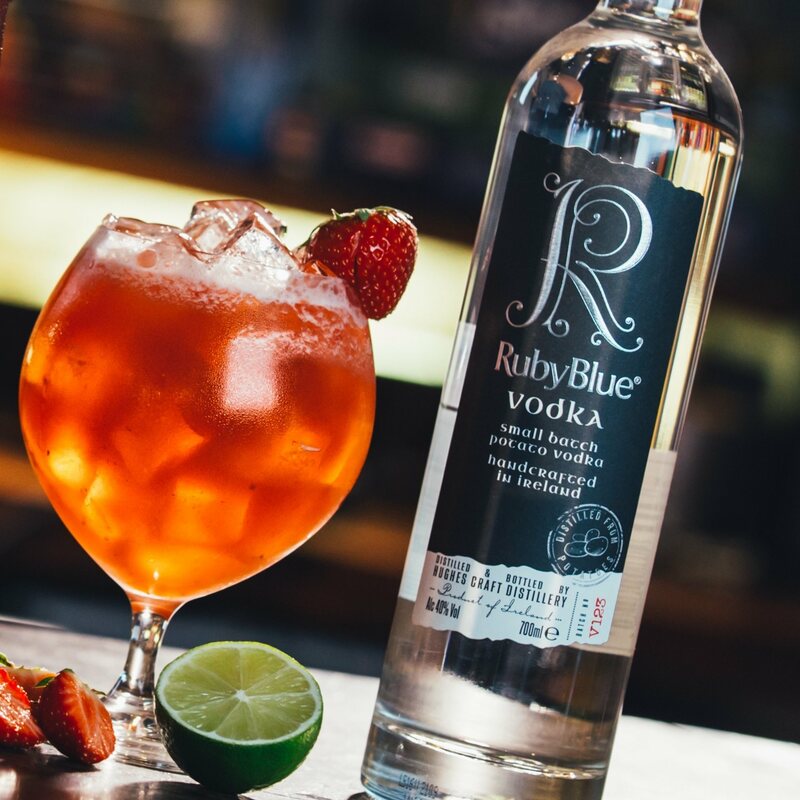 RubyBlue’s version is a multi-award-winner. Made at the Hughes Distillery in Lisburn, Co. Antrim, it has won Silver and Gold prizes at the New York World Wine and Spirits and the Global Vodka Masters awards. Its creators, Stuart and Barbara Hughes wanted to produce a drink that matches gin in sophistication and depth of flavour.It is ultra-smooth, with an appealing nose. It is buttery, well-rounded with a heartening earthiness and a long, clean finish. It is perfect neat but it also makes a great base for cocktails. 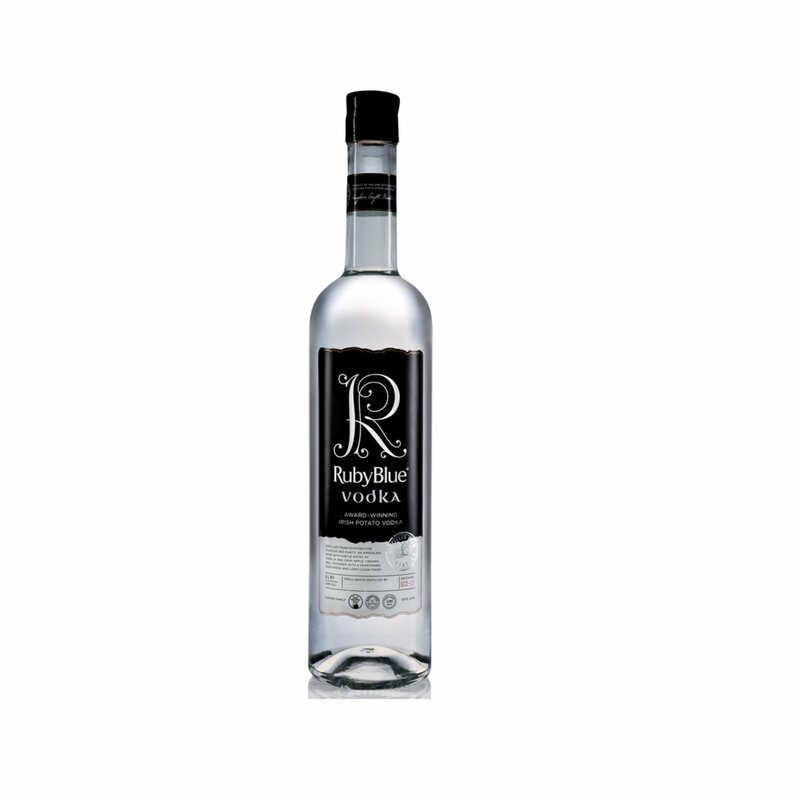 This product is dispatched by Hughes Craft Distillery . Please note: this item has special delivery requirements so £25.00 is added to the delivery charges indicated below.